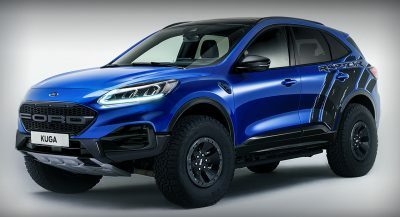 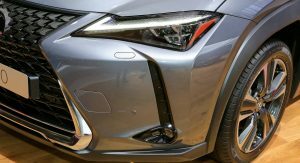 You don’t have to be an industry expert to acknowledge the fact that crossovers of all sizes are quickly beginning to dominate new car sales in most markets. 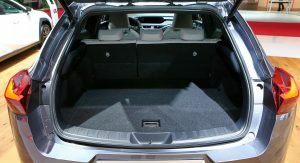 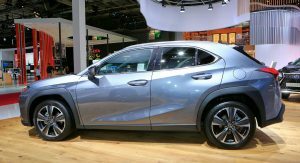 Perhaps one of the most competitive segments is that of small premium SUVs, which includes the likes of the BMW X1 and X2, Mercedes GLA, Audi Q2/Q3, the Volvo XC40, Jaguar E-PACE and Infiniti QX30. 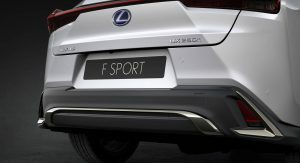 Another thing tying all these nameplates together is that now they all have a new rival: the Lexus UX. 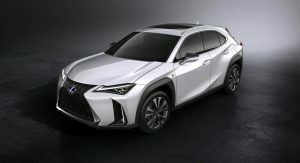 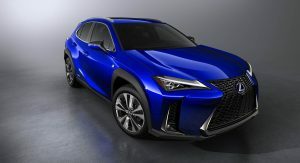 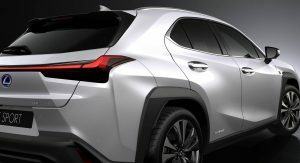 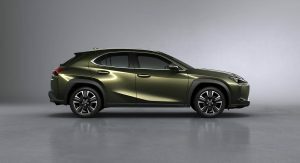 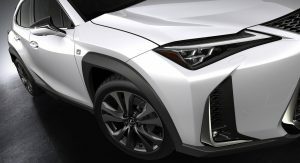 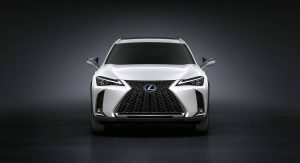 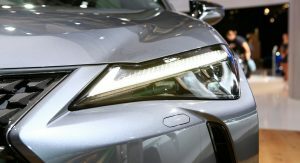 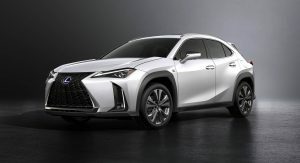 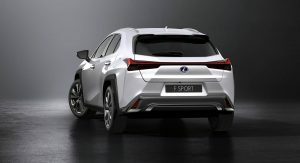 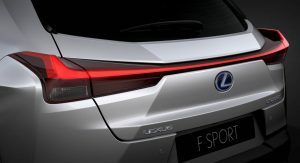 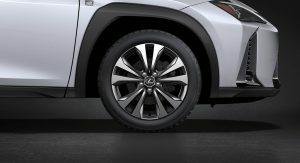 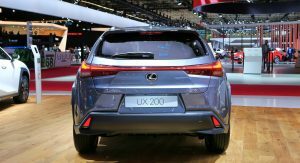 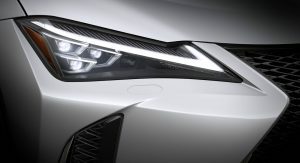 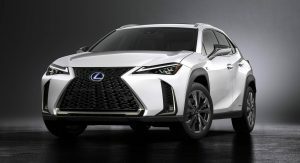 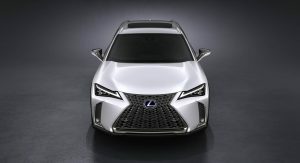 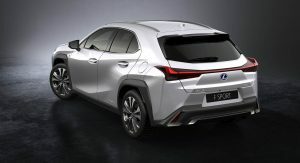 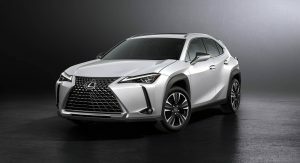 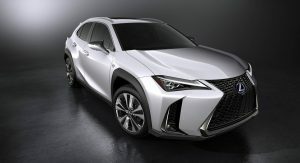 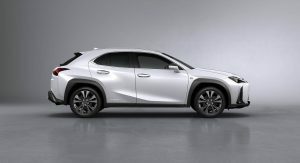 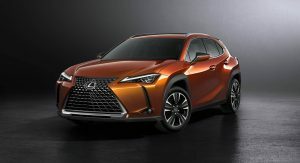 Lexus actually unveiled the UX earlier this year, but we knew that we would have to wait until fall for the small crossover to go into production. 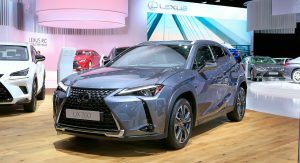 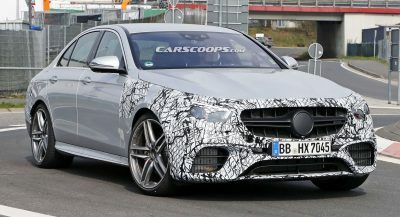 As for sales, those are starting at the end of this year in the U.S., while European buyers need to wait until 2019. 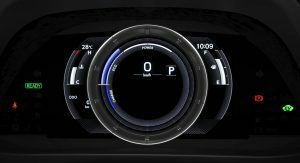 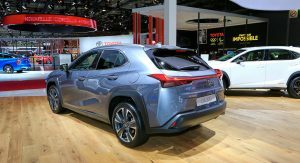 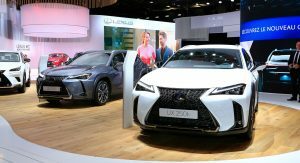 With that wait in mind, the Japanese automaker brought the UX to the 2018 Paris Motor Show in order to give visitors and media alike a taste of what to expect. 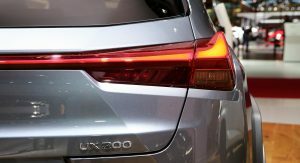 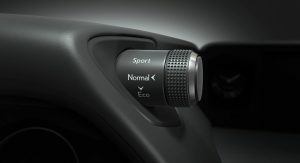 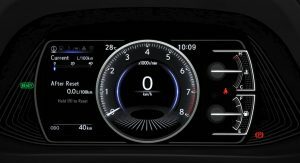 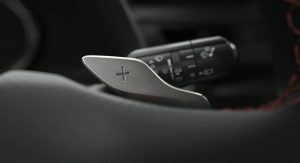 The UX 200 is powered by a new 2.0-liter inline four-pot, putting down 171 PS (168 HP) and 205 Nm (151 lb-ft) of torque with the help of a CVT transmission and front wheel drive. 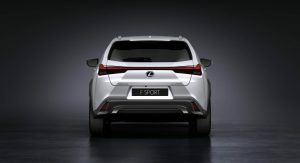 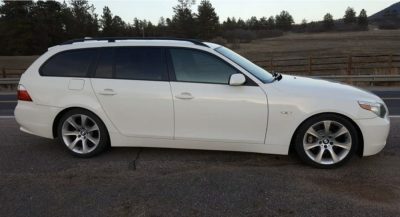 As you probably deduced, this is the entry level model. 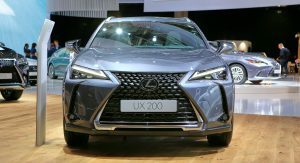 Customers can also opt for the UX 250h, which features a new hybrid powertrain with a combined output of 178 PS (176 hp) and all-wheel drive thanks to an electric motor at the rear axle. 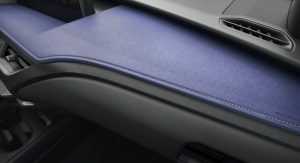 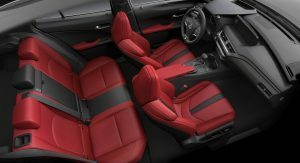 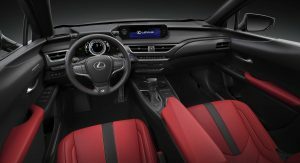 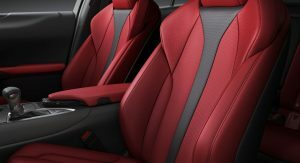 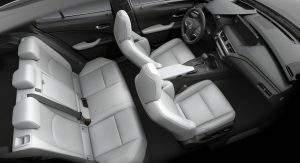 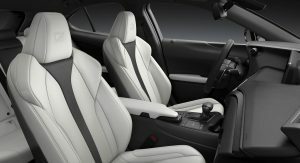 The interior is typical Lexus, as far as overall design goes, while materials seem, let’s say, sufficiently premium. 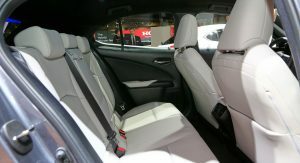 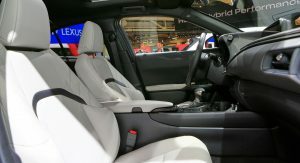 The show car boasts white leather seats front and back, plus contrast stitching on the upper dash, gear lever and steering wheel. 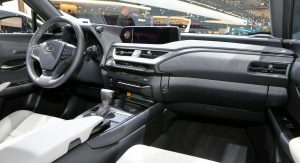 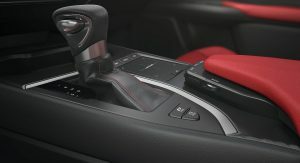 According to the automaker, all UX models come standard with Apple CarPlay, while available active safety features include Lane Tracing Assist, Dynamic Radar Cruise Control, Automatic High Beams, Road Sign Assist and a Pre-Collision System that can even spot pedestrians at night. 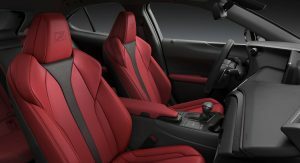 Am I the only one who thinks the interior looks outdated?